At H&B we have a wealth of experience in the fine fragrance and skincare products industry, and are always very happy to put this at our customers disposal. 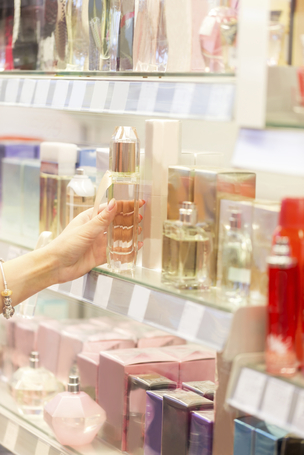 As experts in fragrance marketing strategy we understand how essential it is to promote the right product, in the right place and at the right price. We therefore do more than just simply sell you a product, we help you to plan an entire range of products and advise you on the best ways of promoting and marketing them. Our knowledge of the fragrance and skincare industry is extensive and we will always be able to keep you up to date with the very latest product developments. When combined with our highly competitive prices we believe we provide a level of customer satisfaction which is second to none. Please feel free to contact us to discuss any aspect of your marketing and product range. We will be delighted to help.